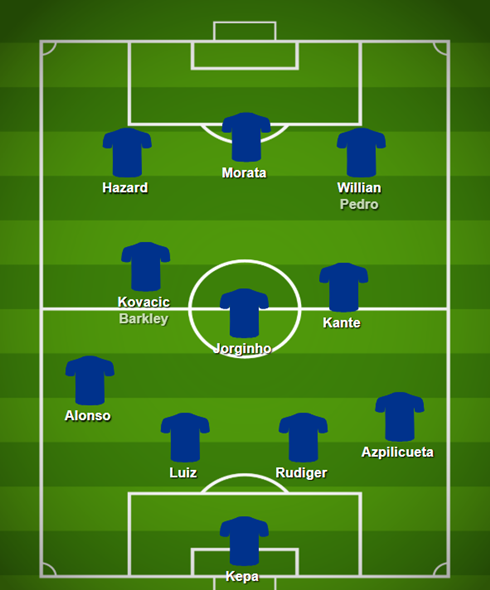 Jordan Sadler has provided this helpful fantasy premier league lineups GW14 article with the potential premier league team lineups for GW14. It also includes injury information and where the potential lineup unknowns are. 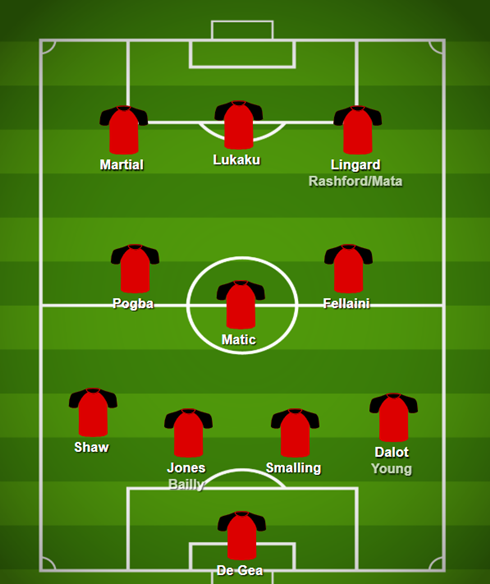 These are my predicted lineups for gameweek 14. 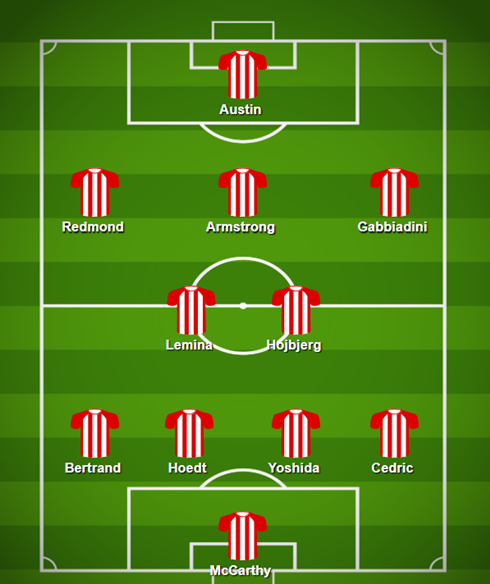 These should become more accurate the further into the season we get. Currently I seem to be getting around 90% of players correct each week. There are also a list of injured players for each club and their expected return dates. Firmino twice in Liverpool squad is for sure a typo, I assume you mean Salah? For Liverpool you’ve got firmino twice, I assume you should have Salah behind firmino. Milner seems more likely to play midfield than fabinho, going off previous weeks, as well. When Shaqiri plays (which I think is likely) Milner is less likely to play as he’s not really someone who plays in a 2 very often. I think Fabinho is very likely to play as he didn’t play midweek unlike Milner and Klopp will want to keep him playing, ready for this intense period. Milner may play but I don’t think it’s as likely as Shaqiri, Gini, Keita and Fabinho. 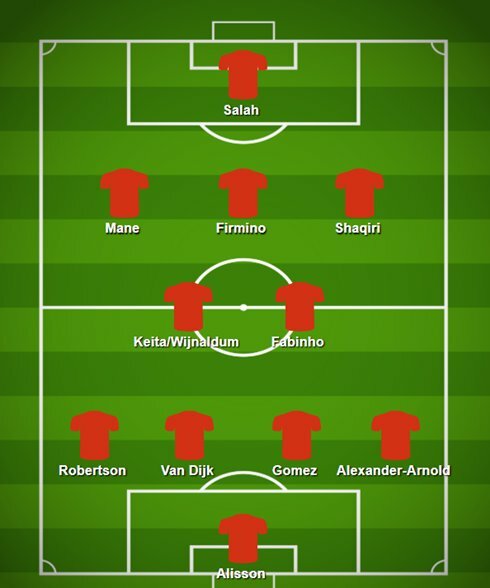 For the record I am a Liverpool fan so this is the team I should know best :’) whether I do we’ll see Sunday :’) either way thanks for the feedback! Good luck this week. Not the easyest gameweek to predict 100% correctly, though.